At Southern Specialist Treatments, we are proud of our excellent reputation, and we are particularly happy when we hear from our satisfied customers. On this page, you’ll find real recommendations from real customers. 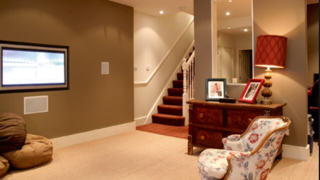 So don’t just take our word for our high standards of work… see what our customers think. Moving home from Hertfordshire to West Sussex has proved to be an immense task especially to a late 19th century cottage. 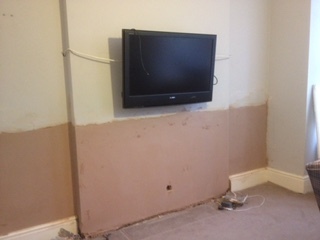 Following a concerned Surveyor I needed a specialist Damp Survey carried out urgently. I contacted Mark from Southern Specialist Treatments on the Wednesday and a walk around inspection was organised for Saturday afternoon. The inspection was extremely professional and informative and will have undoubtedly saved me hundreds of pounds. I am delighted to be able to put this company at the top of my list for highly honest and reliable Trade Professionals. Used Southern for work on my flat. 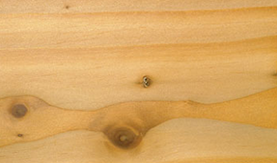 Found them to be very professional and efficient would certainly use them again. 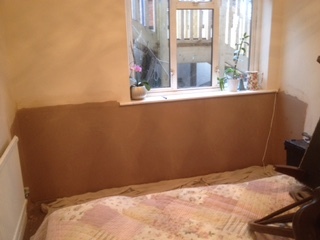 We had some damp proofing and plastering done on an internal wall and were very happy with the quality of the work. I would have no hesitation in recommending the services of this company. Last year we began having major problems with damp on one of the outside walls of our property. 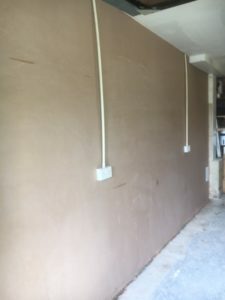 I contacted Southern Specialist Treatments and spoke with Mark Stoner who gave us a quote to remove the plaster on the lower half of the outside wall in two rooms of the house. 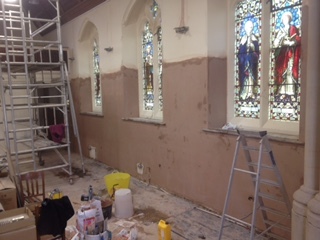 The quote included treating the brickwork and re -plastering and making good. 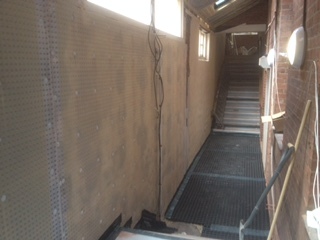 The work was completed in the agreed time and was done in a very efficient manner. 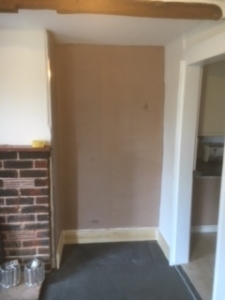 I would have no hesitation in recommending Southern Specialist Treatments to anyone who is experiencing damp problems in their home. Having spoken to several damp specialists I discovered Mark at Southern Specialist Treatments. I found his knowledge of problems associated to period properties and remedies to be very helpful in keeping down the total cost of my recent repairs. His work is good and he was clean, polite and thorough. I would have no problem recommending him to any future client. We received good professional advice from Mark of Southern Specialist Treatments and found the standard of work to be extremely good. He was friendly, punctual and tidy and we would have no hesitation in using or recommending him in the future.